OUR BEST RECIPES, ALWAYS TO HAND! 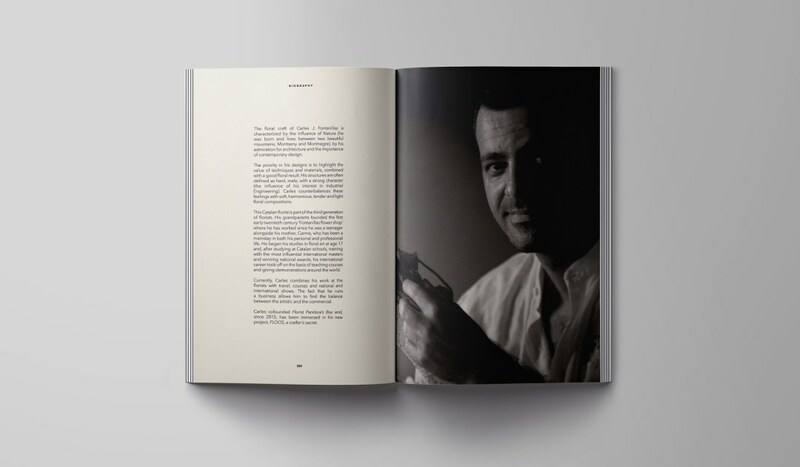 Discover the most personal recipes of the master florists at www.ﬂoos.org, compiled in a series of indispensable practical manuals for lovers of floral design. 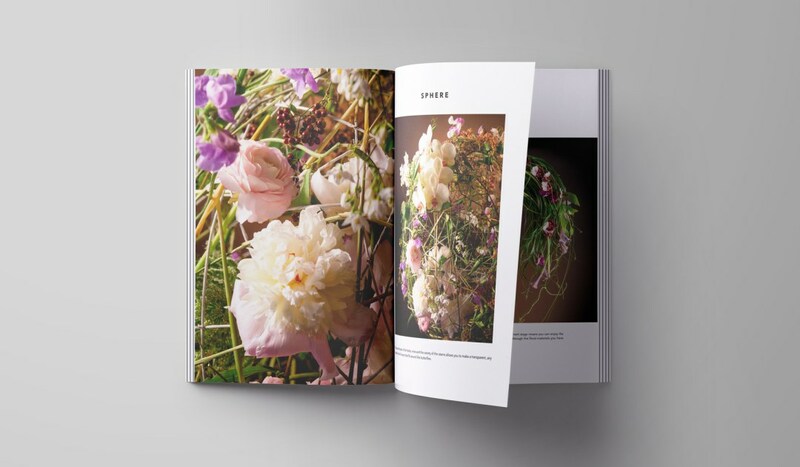 The FLOOS compilations show you the secrets and the talent of the world’s most renowned (influential) designers, and are ideal for getting inspired and perfecting your floral technique at the hands of the best masters, all step-by-step. 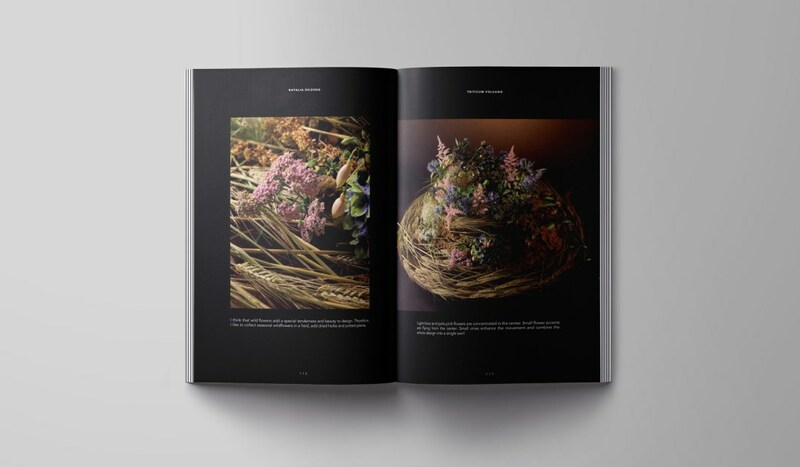 Our new book brings together the best floral recipes of the year created by the master florists at www.floos.org during the 2017–2018 season. 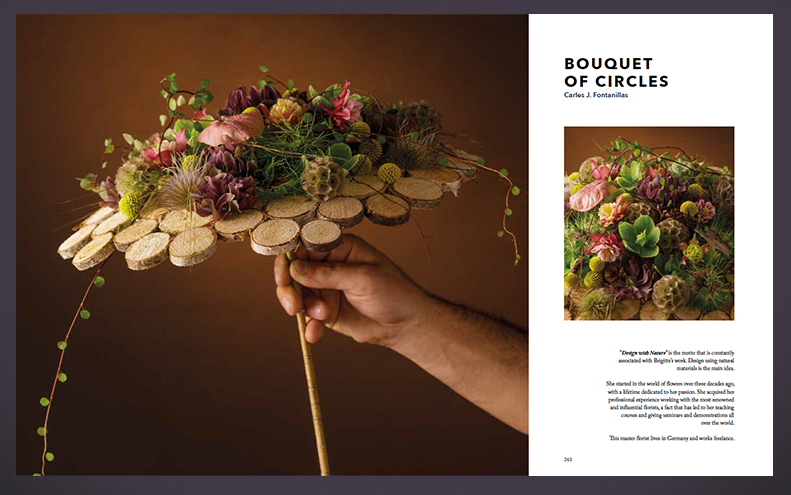 Our new book brings together the best floral recipes of the year created by the master florists at www.floos.org during the 2016–2017 season. Why choose when you can have it all? 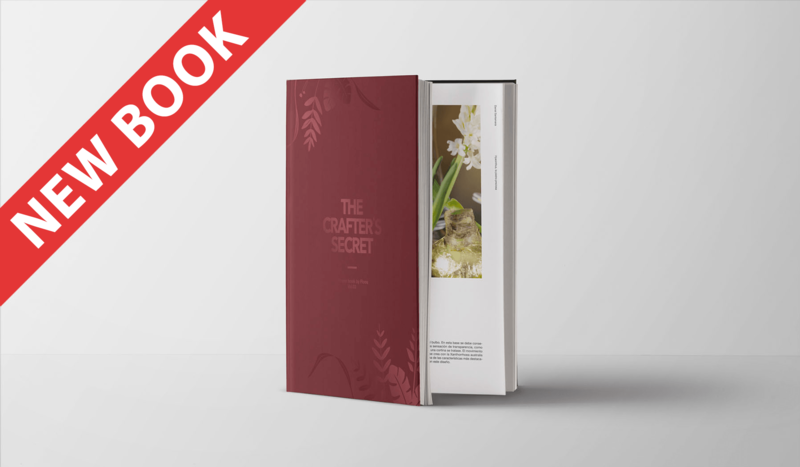 Order them now and discover the amazing floral design secrets revealed in all our books. 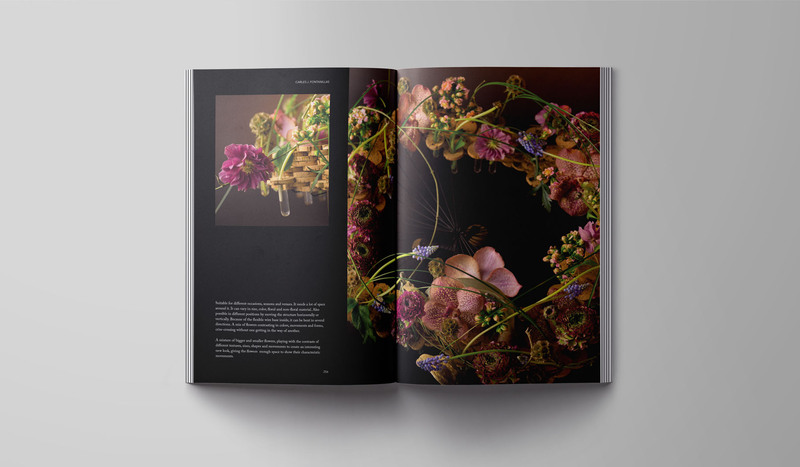 Discover the most outstanding floral design recipes from the FLOOS 2017-2018 season, all brought together in a book format and explained step by step by the very same master florists who created them: Daniel Santamaria, Per Benjamin, Max Van de Sluis, Britta Ohlrogge, Berit Skjøttgaard Laursen, Brigitte Heinrichs, Jordi Abelló, Frédéric Dupré, Alex Choi and Carles J. Fontanillas. Don’t have our books yet? Our PACK PREMMIUM is ideal for you. 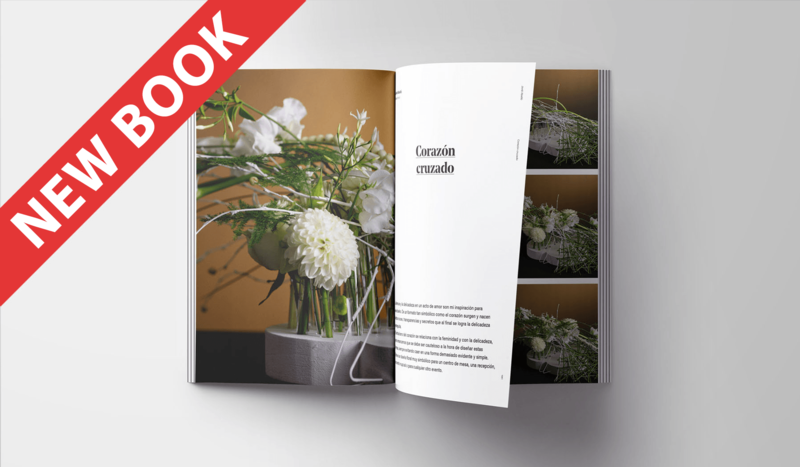 An amazing offer that brings together all the volumes we have published so far: over 80 step-by-step floral design recipes from 22 of the best master florists in the world and an Annual subscription on the website FLOOS.org with more than 400 floral design recipes. Don’t have our books yet? Our PACK TRIO is ideal for you. 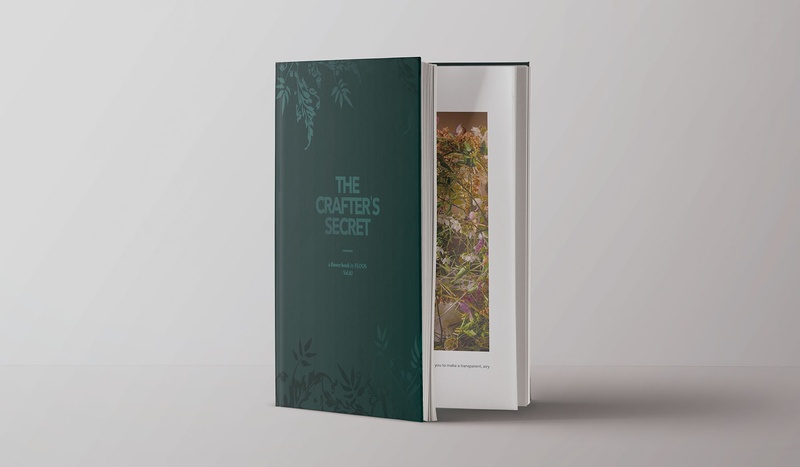 An amazing offer that brings together all the volumes we have published so far: over 80 step-by-step floral design recipes from 22 of the best master florists in the world. Find the latest 2 books from our series in an outstanding pack. 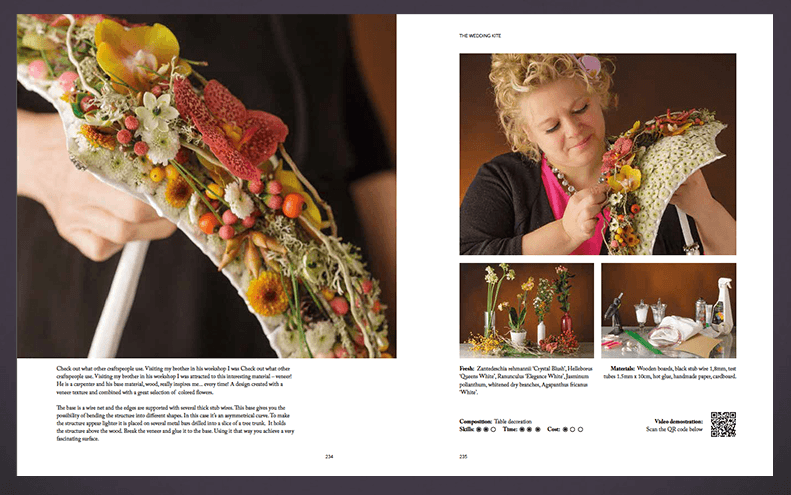 Altogether, you’ll get more than 50 step-by-step floral design recipes created by 18 of the best master florists in the world. Why choose when you can have it all? Order them now and be the first to enjoy both books at a great price. 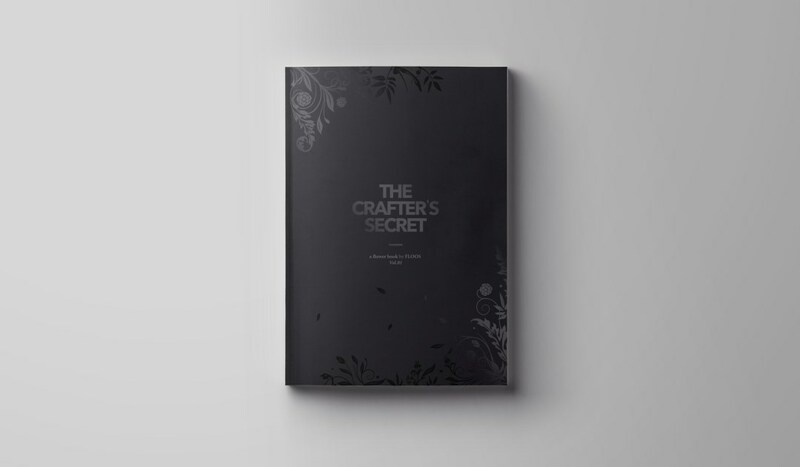 All recipes have been carefully selected by their designers and reflect each crafter’s own style and their particular techniques. 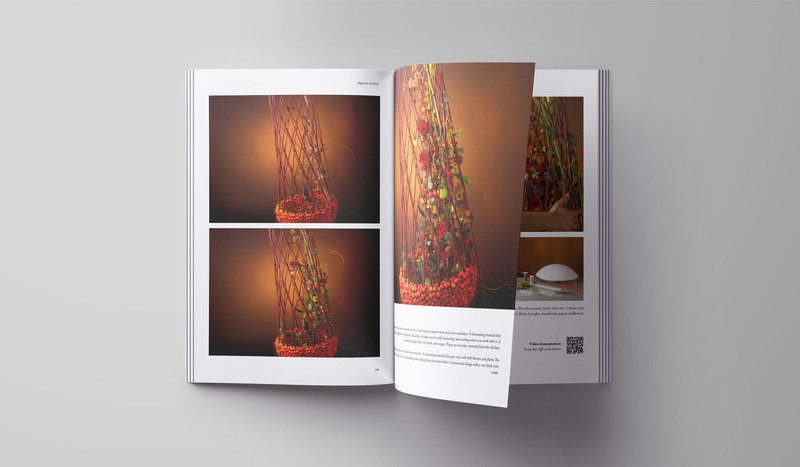 All compositions have a QR Code that allow you to access exclusive videos on how to recreate each design. You will find all the texts translated into several languages. Master florist, who works and realises demonstrations in Europe, Asia y Oceania. Master florist with more than 20 years’ professional experience, who has imparted course and seminars throughout Asia, Europe y America. Master florist with more than 20 years’ experience, who realises demonstrations and both national and international floral courses. Former runner-up at the Europa Cup (European Florist Championship) Master florist with more than 20 years’ experience, who performs courses and demonstrations around the world. Master florist and winner of the most prestigious prizes in floral design, both in Britain and internationally. 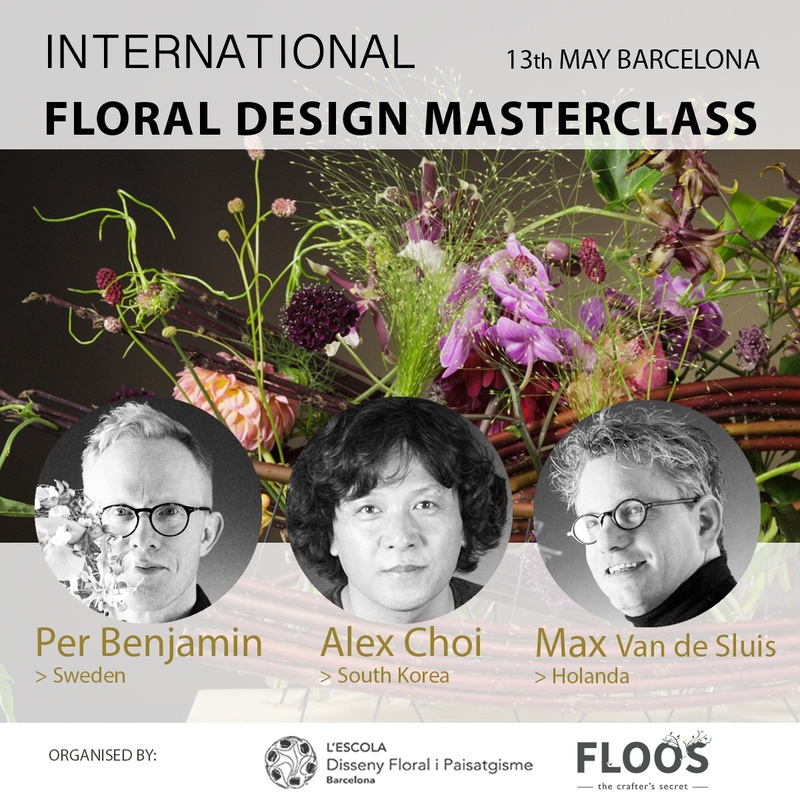 Danish Champion in Floral Design in 2012 and winner of the International Master Championship in 2013. Master florist (1973-2016), recognised worldwide, who worked in the Netherlands, Poland, Germany, England, China and Croatia. Master florist and international teacher, who was runner-up at the Spanish Cup in 2013 and also at the Catalonia Cup. Renowned master florist. Proclaimed Fusion Flowers International Designer of the Year and winner, among others, of the China International Orchid Show and the Asia Cup. Master florist with more than 10 years’ experience, who realises courses and demonstrations nationally (she’s from Germany) and internationally. 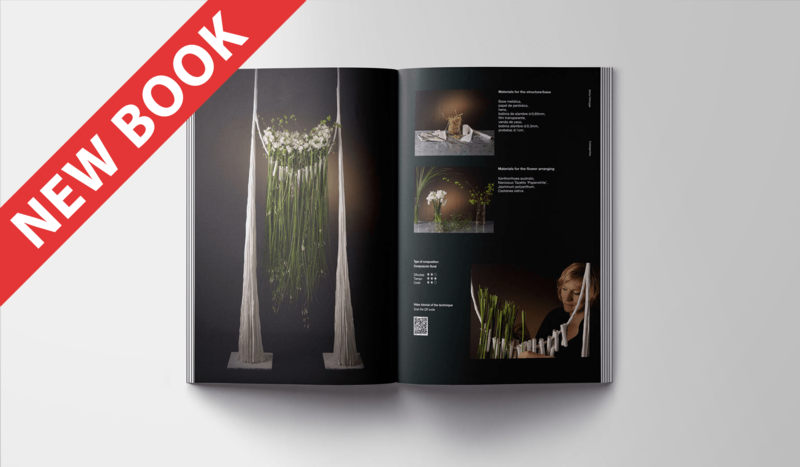 International master florist who took 1st Place at the Walter Goebbels Pokal in 2000, Bloom’s New Faces of Floral Design in 2012 and the Deutsche Meisterschaw der Floristen, also in 2012. Acclaimed for his many international successes including, among others, winner of the International Floristry Championship twice. Winner of national floral design championships in Rumania as well as championships internationally, who works and realises demonstrations throughout Europe. 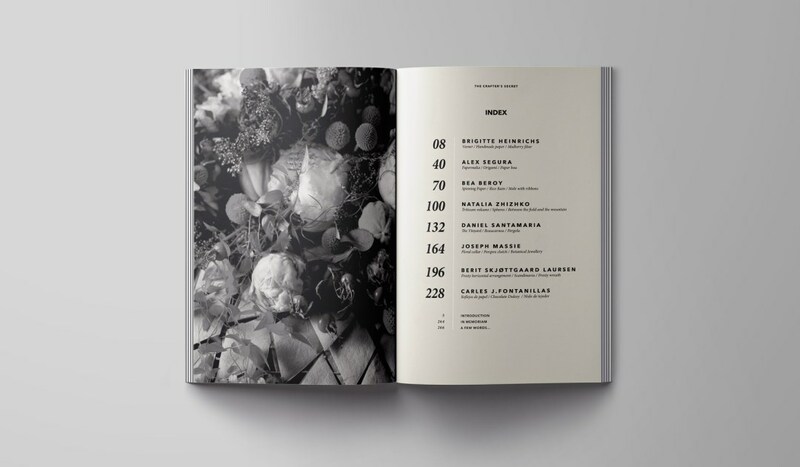 The Gold medal of Honour of the Finnish Florists Association in 2016, 1st place at the International Floral Art Competition in 2007, 2008, 2010 and 2011, as well as champion of Finland in 2007, are just some of the titles she has won. 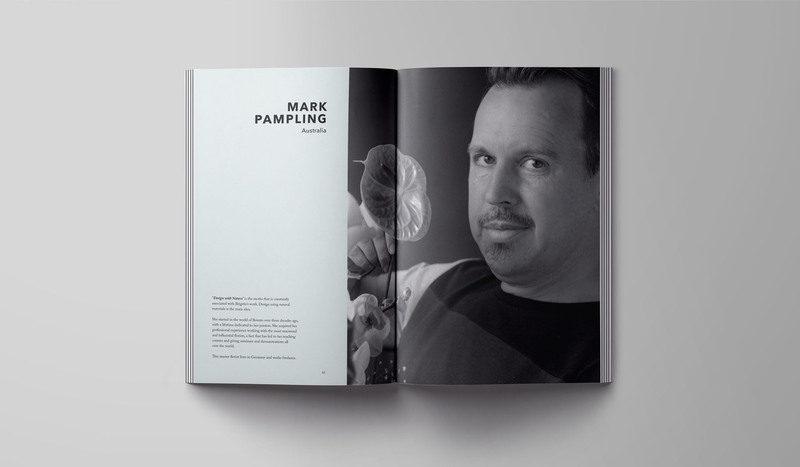 Master florist recognised around the world for his innovative contributions to floral design and the driving force behind FLOOS. 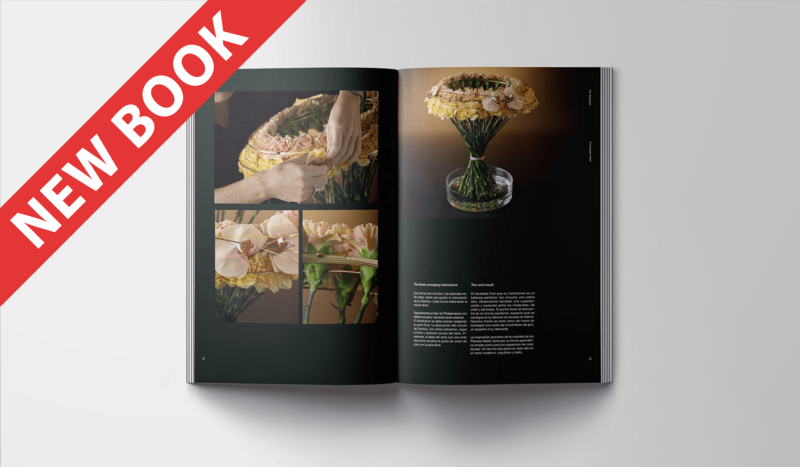 PASSION ON THE ART OF FLORISTRY, ON EVERY PAGE! 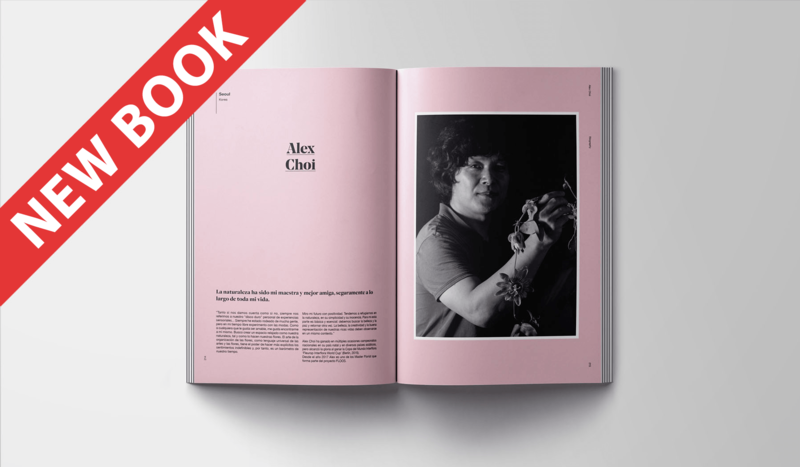 Enjoy the beauty of its photographs while following extremely detailed step-by-step guides. 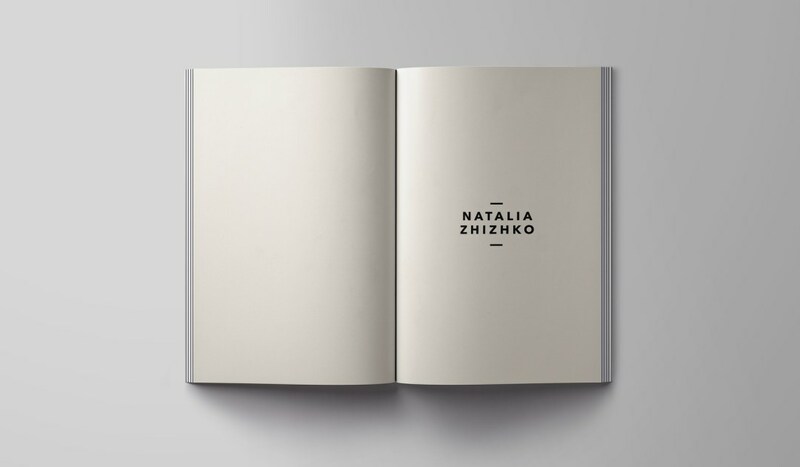 Discover advice and reflections of each designer. 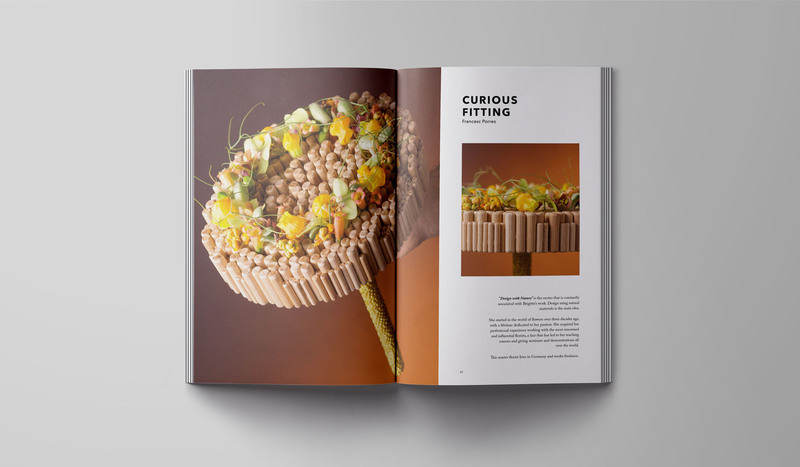 Learn about their particular vision on floristry and the rationale behind each of their creations. DO YOU WANT TO SELL OUR BOOKS?